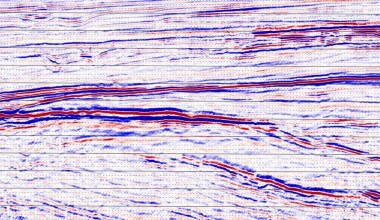 Several techniques are used in the industry to examine different types of Seismic Spectral Signatures. 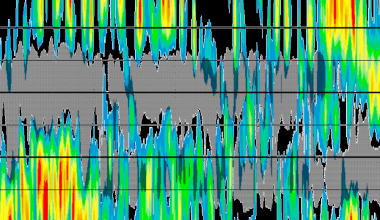 Typically, spectral signatures are responding to either Lithological or Petrophysical changes. 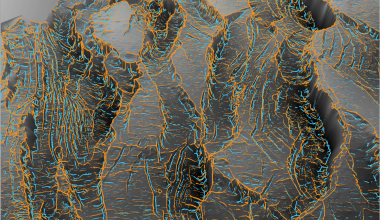 Lithological variations caused by changes in geomorphology are often identified by techniques like spectral decomposition. 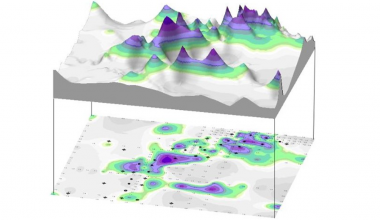 However, Petrophysical variations caused by different pore fluids, affects the spectral attenuation of seismic frequencies (i.e. Gas attenuates Seismic frequencies more than Oil and Oil more than water). 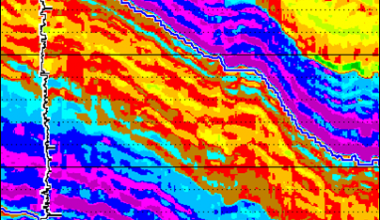 Therefore, spectral signatures responding to petrophysical changes are potentially of greater economic significance. 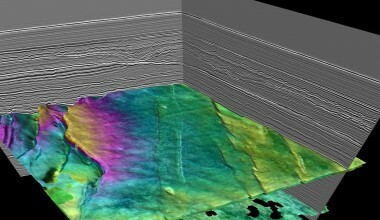 The spectral attenuation technique we apply has been used successfully to identify and predict both structurally and stratigraphically trapped gas and oil accumulations. 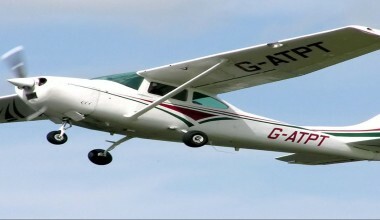 The technique utilises a pole-zero modelling algorithm to provide higher quality spectral estimation. This post-stack process often works in areas where AVO analysis is unsuitable.